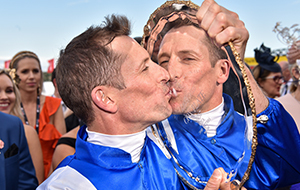 The man affectionately known as ‘Willo’ secured his sixth Victorian metro jockeys’ championship with a trademark late season surge, eventually ending the campaign with 63 city winners – six more than his closest rival, Damian Lane. 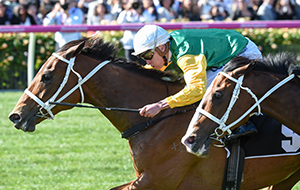 Rode a career-best six winners in one day at Flemington in early July. Virtually the only landmark left for Williams now is to win the Melbourne Cup, the one major trophy which has thus far continued to elude him.